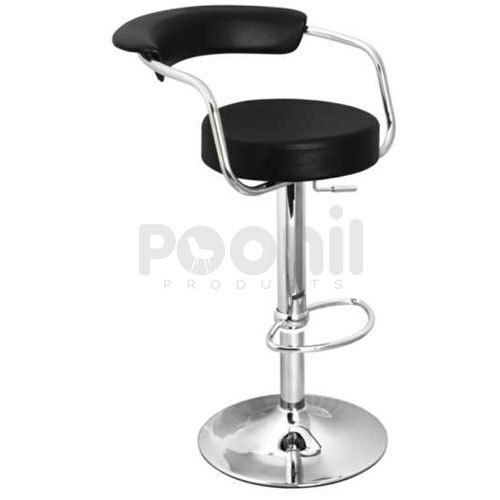 Established in the year 2007, Poonil Products is successfully ranked amongst the remarkable manufacturer of Bar Stool Chairs, Two Seat Waiting Chairs, Three Seat Waiting Chair and much more. we “Poonil Products” are a notable and prominent Sole Proprietorship firm that is engaged in manufacturing a wide range of Bar Stool Chairs, Two Seat Waiting Chairs, Three Seat Waiting Chair etc. Located in Faridabad, Haryana we are supported by a well functional infrastructural unit that assists us in the manufacturing of a wide range of products as per the set market norms. Under the headship of “Mr. Abhishek Chauhan”, we have gained a remarkable and strong position in the market.